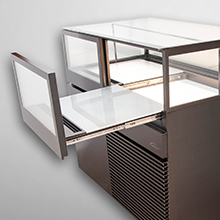 Williams Front of House range of refrigerated display cabinets are tailor-made to your requirements. 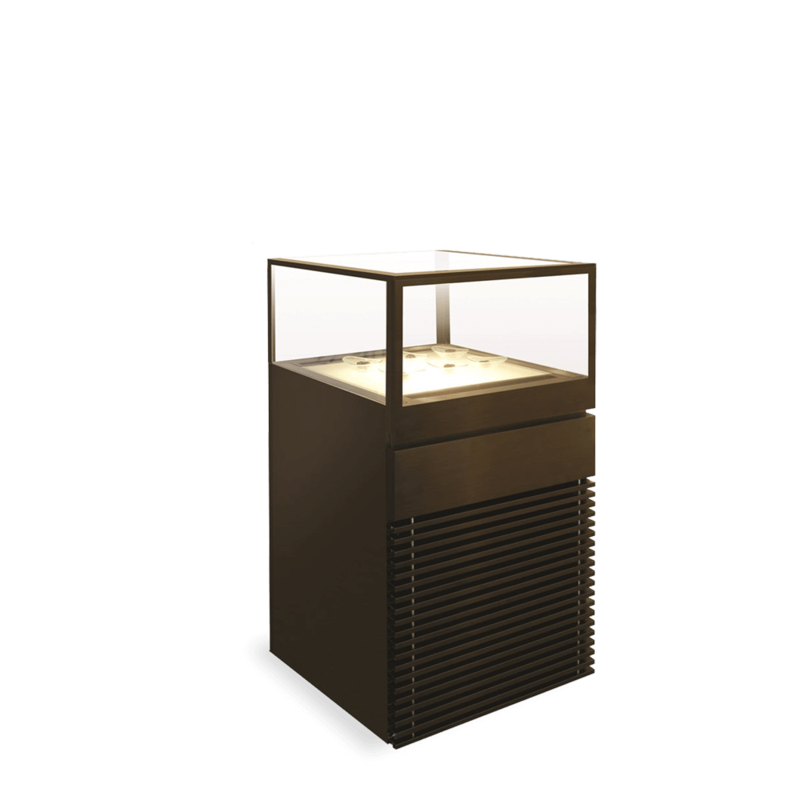 From boutique style chocolate displays to jaw dropping wine towers, our premium range of display cabinets offer the highest standards in design and manufacturing, so whatever you can imagine there’s a Williams for you. When first impressions count there’s only one company to turn to – Williams. 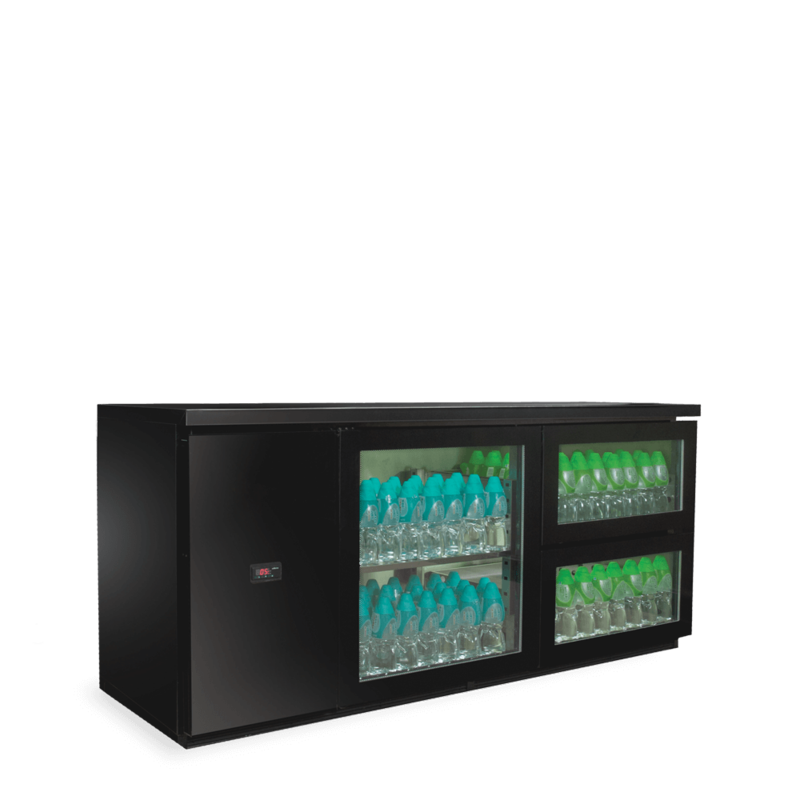 We’ve developed our front of house displays using the latest manufacturing techniques to create an unrivalled range of customised refrigeration. 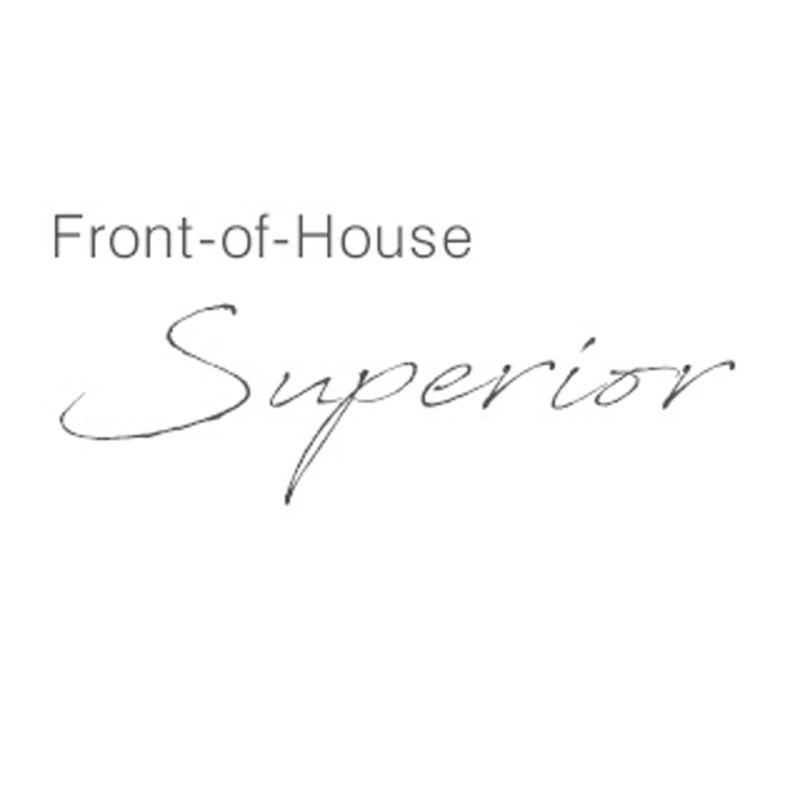 Whilst we know looks are important, we never compromise on performance. 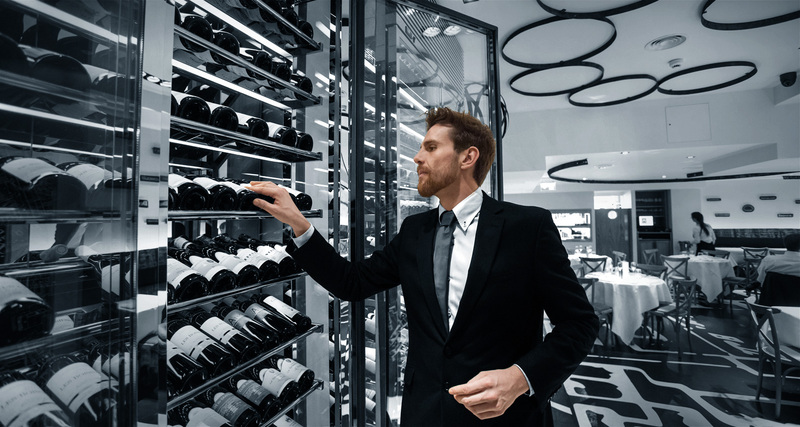 First and foremost our display refrigeration is built to perform - from limited humidity in our wine towers to precise temperature controls in our sushi display counters. 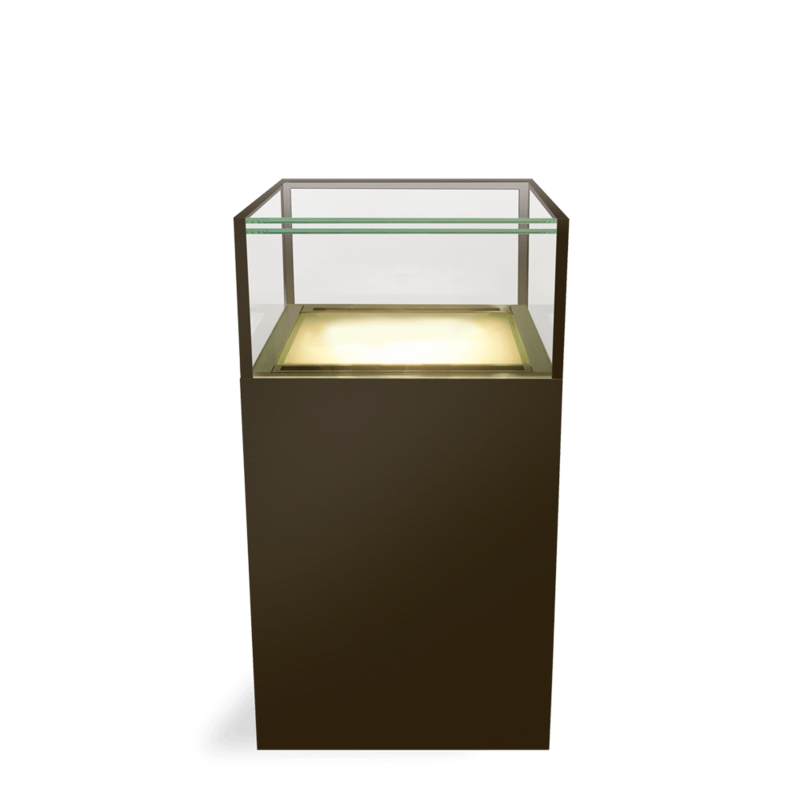 Using CoolSmart controllers, high-density insulation and best available technology our display cabinets perform as well as they look. 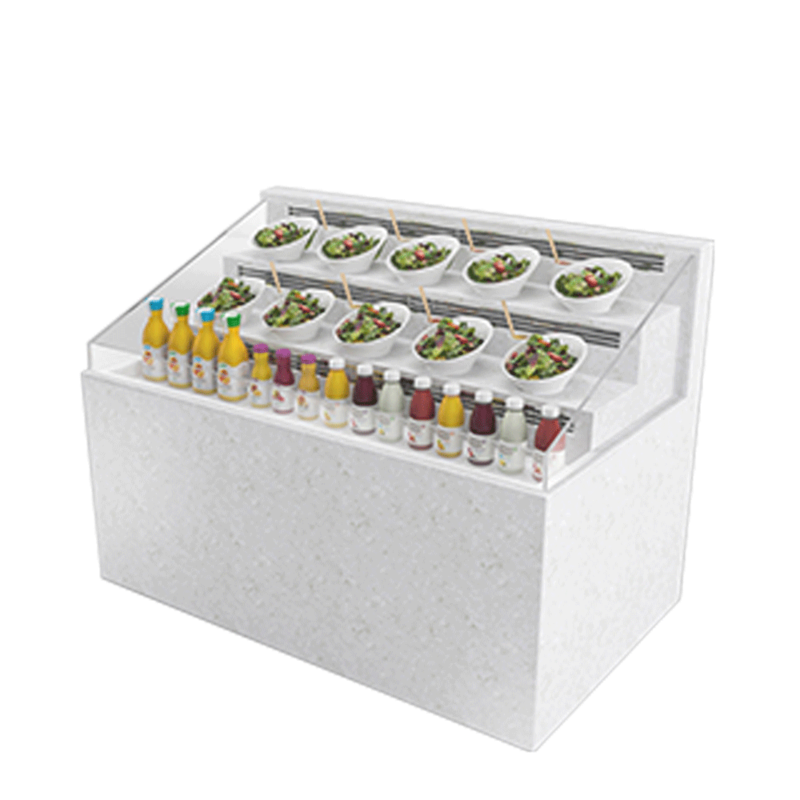 Our Front of House range includes wine towers, chocolate displays and beverage coolers as well as sushi, patisserie and ice cream displays. 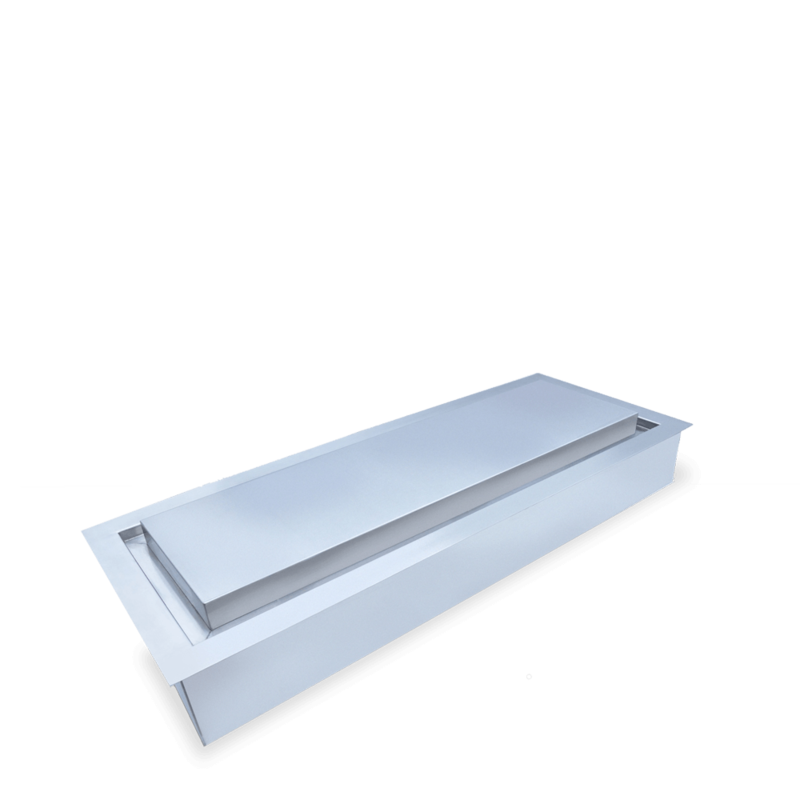 Style features include ultra-clear glass, LED lighting and V-Cut visible bends as standard. 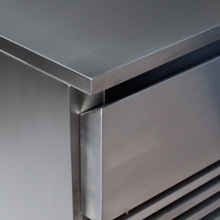 It’s all part of our commitment to make refrigeration that’s stunning, practical, efficient, and fit for purpose. 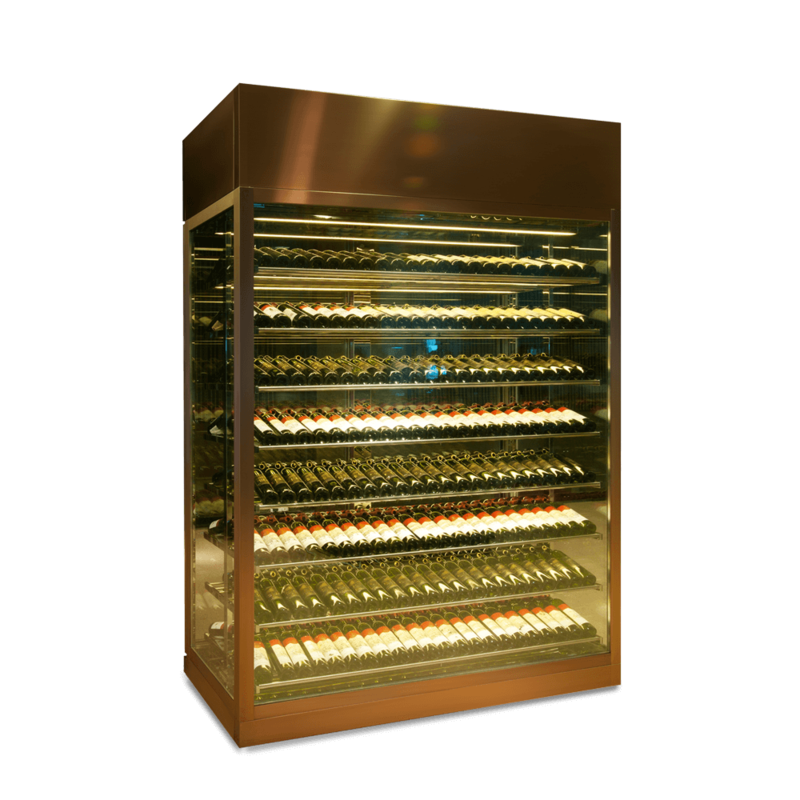 For outstanding food and wine you need an outstanding display. 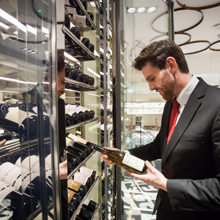 Our wine towers are typical of our front of house range. 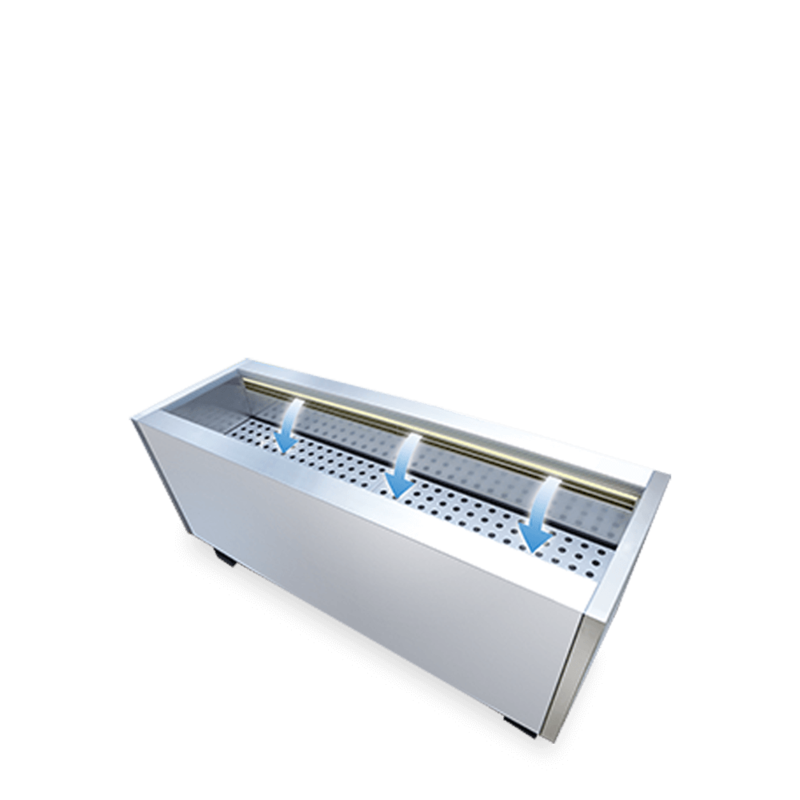 Almost 3m tall, they can hold up to 248 bottles of wine – chilled to your exact temperature. 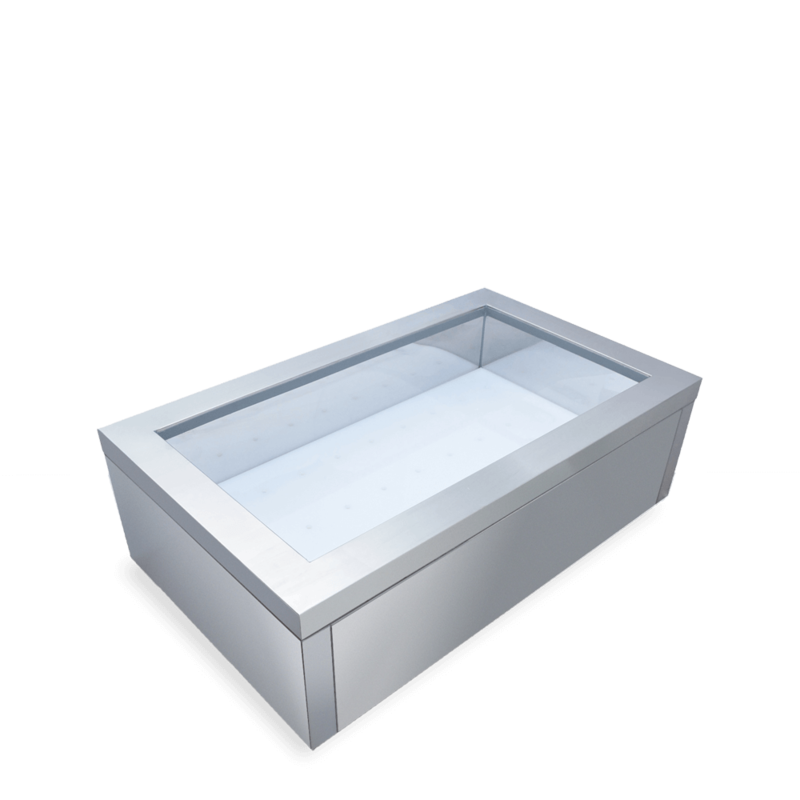 You dream it, we can build it – they can even be made in curved panels or completely circular. They’re guaranteed to be noticed from any angle. 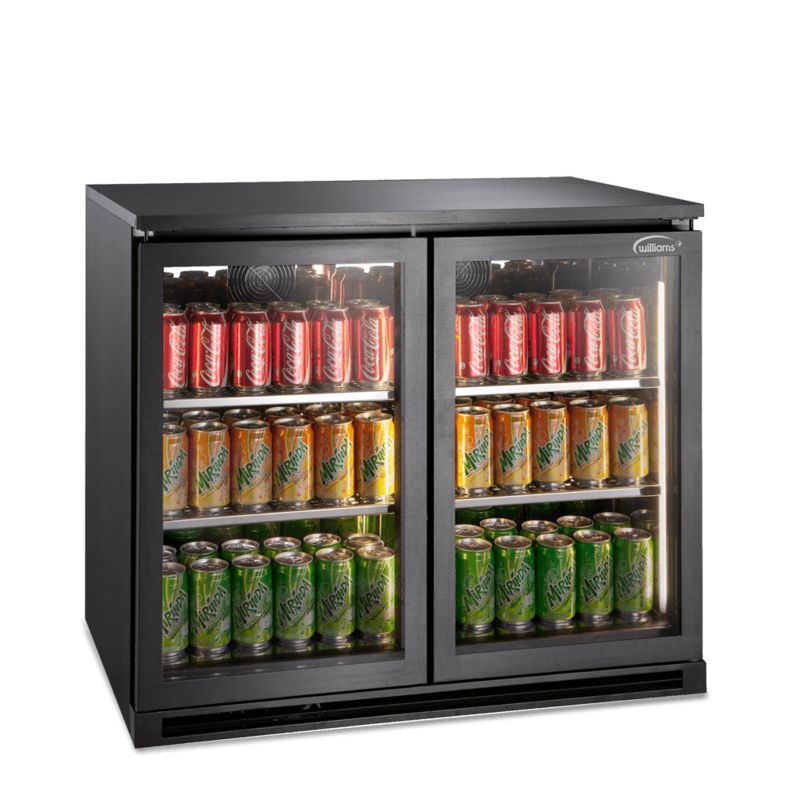 The last thing you want is for your discreet ambience to be underscored by the hum of refrigeration. 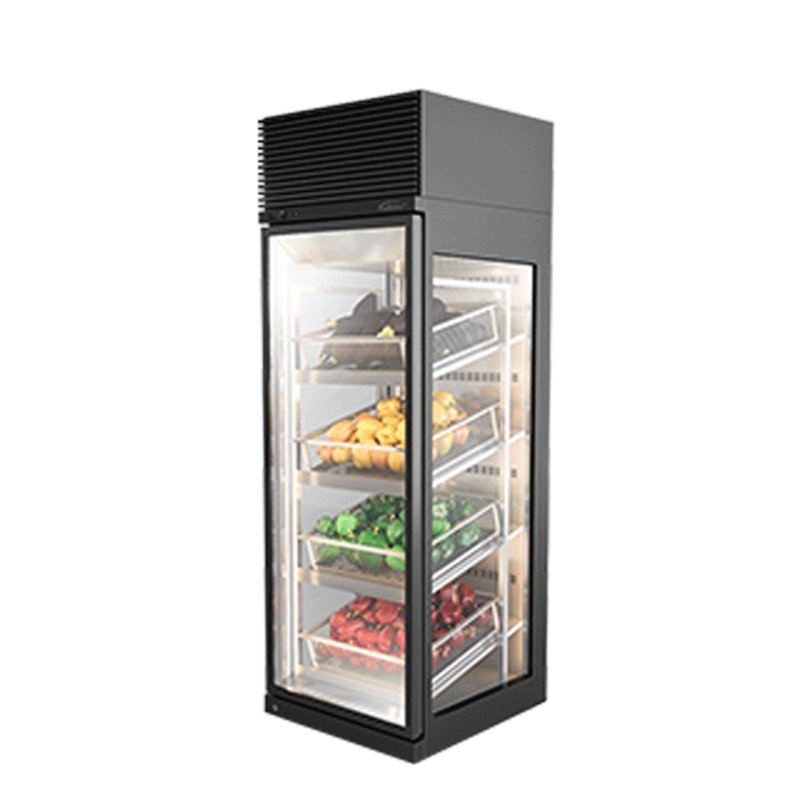 Our display range can be connected to powerful remote refrigeration systems ensuring that whilst they are always seen, they won’t be heard. 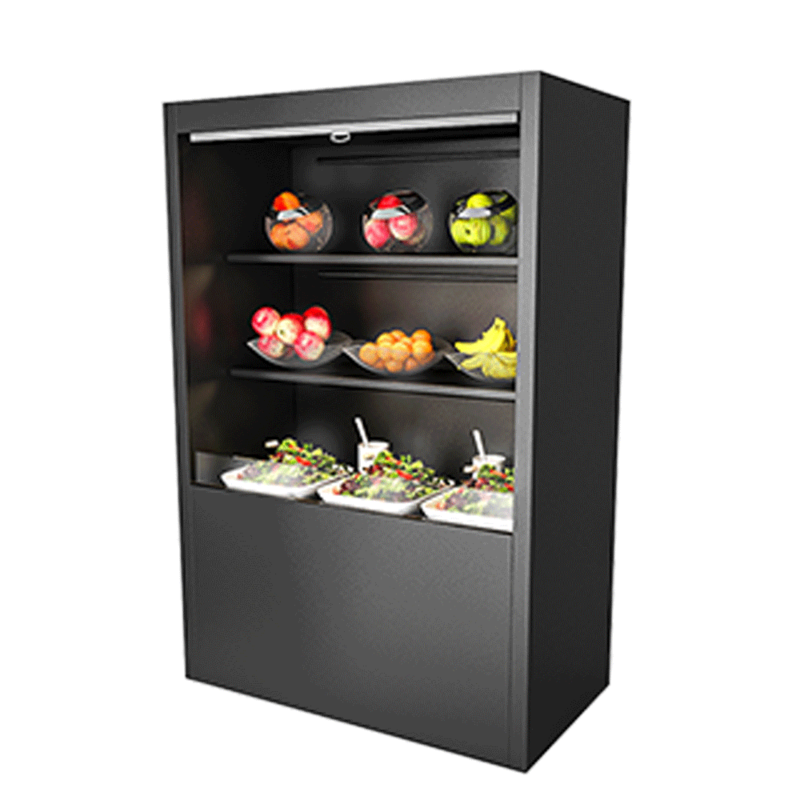 Our front of house cabinet and undercounter refrigerated storage can be adapted to blend in with any decor. 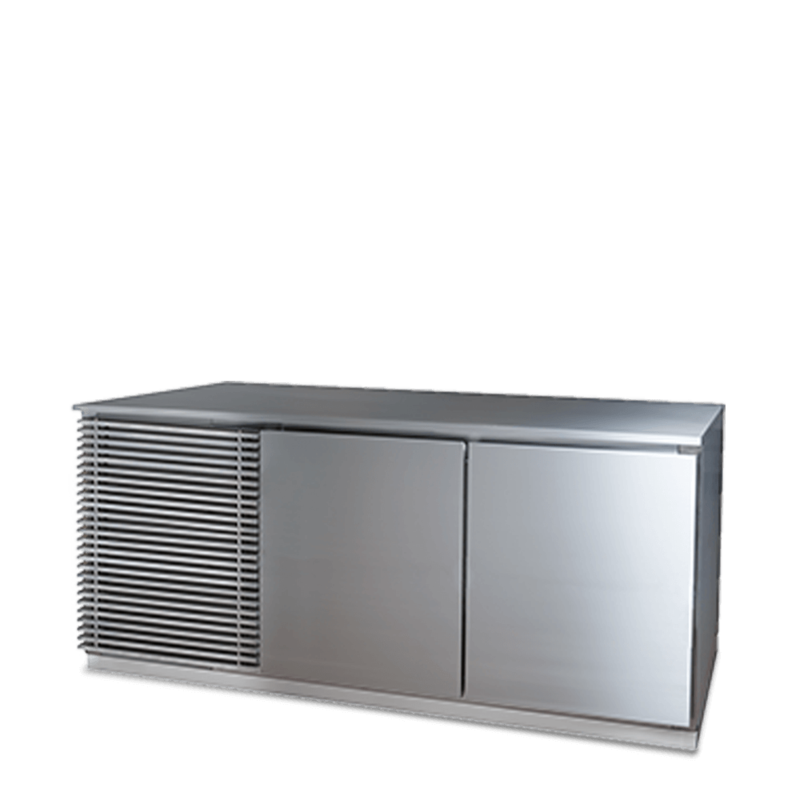 With options such as recessed ‘invisible’ handles, frameless glass doors and completely bespoke cladding, our designer refrigeration can adapt to any setting. 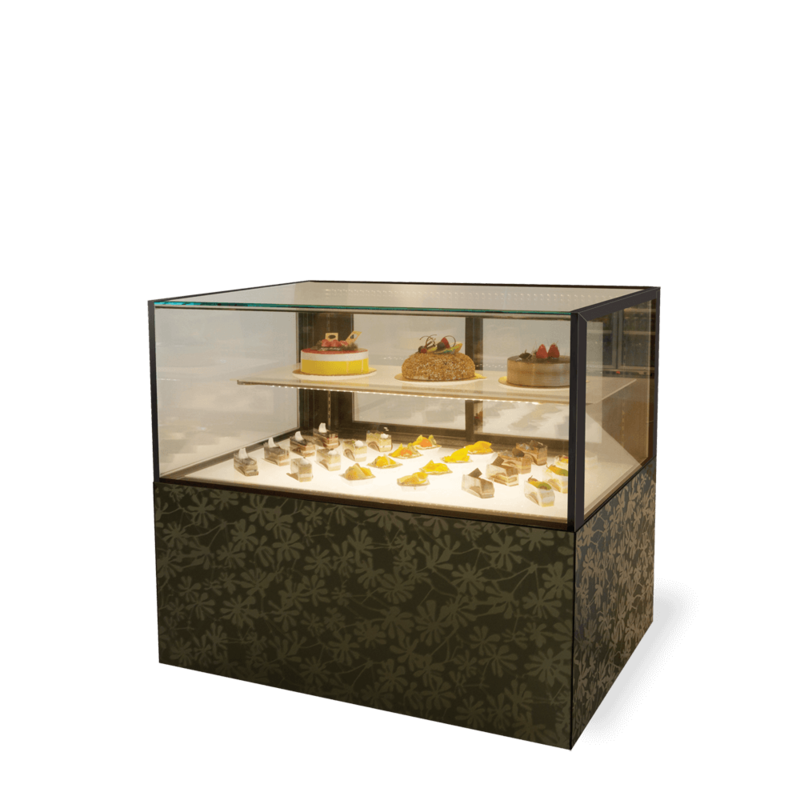 Succumbing to temptation is a pleasure for your customers – and our front of house range can enhance their delight. 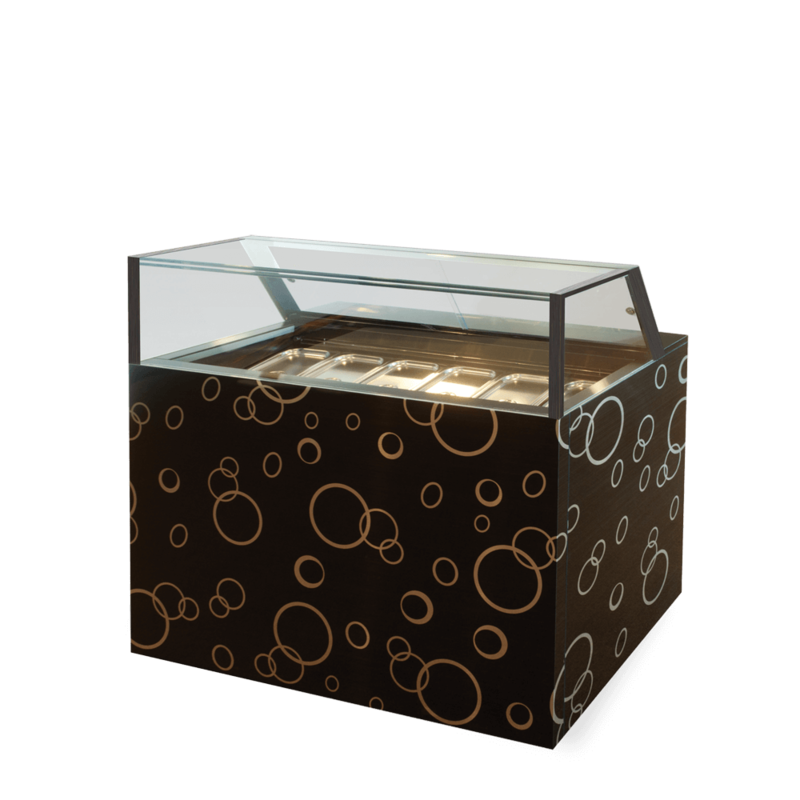 For example, our lavish chocolate display cabinets are inspired by high-end jewellery display cases. 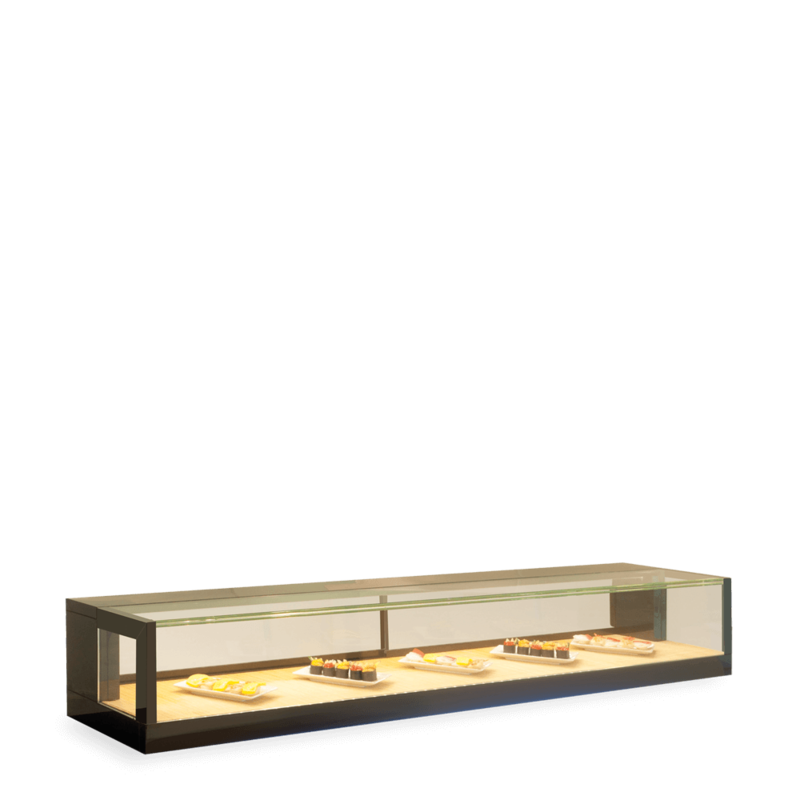 Their ultra-clear glass, LED lighting and handle-less drawers will fashion a stunning showcase for your creations. 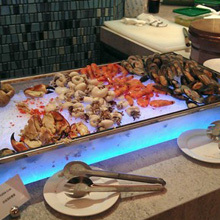 The stairway type presentation allows the dishes arranged in a clear and attractive way to everyone. 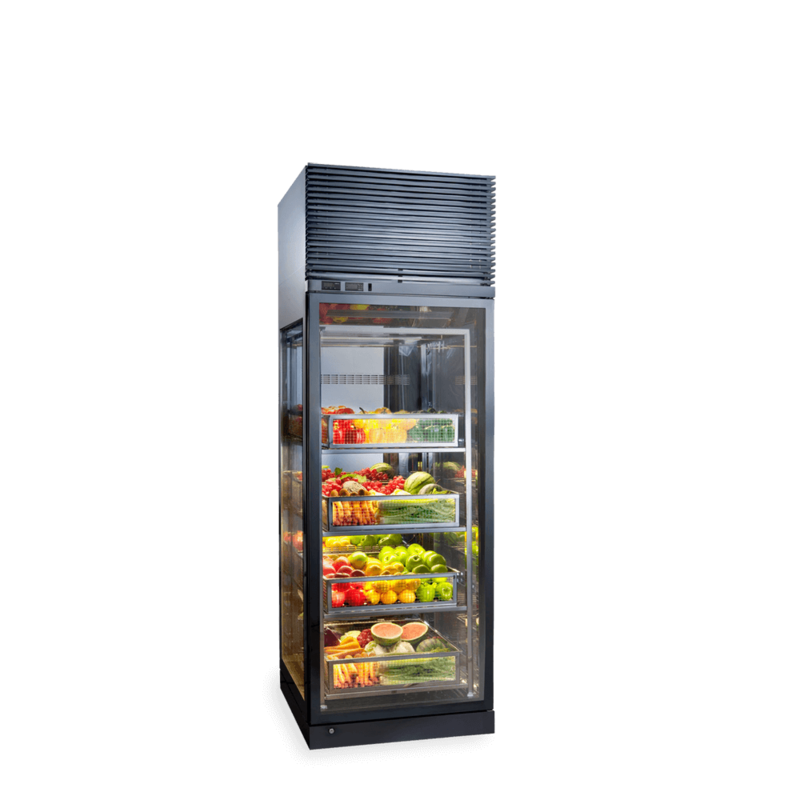 Fresh and quality ingredients are not limited to storage in back kitchen. Showing to public is another choice now!